Ruby Della (Pease) Milanese, 96, passed away peacefully with her family by her side on September 12th, 2018. She was born in Holyoke to the late Rupert and Constance (Fitzek) Pease. 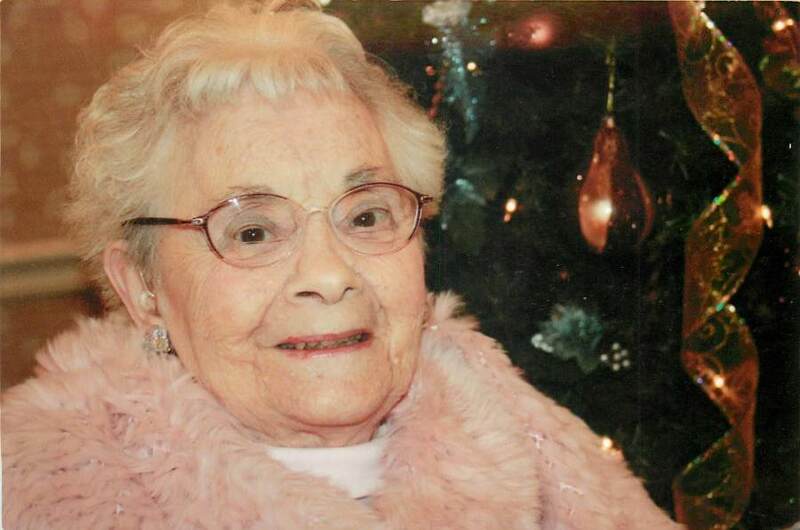 Ruby called West Springfield her home and was a longtime communicant of St. Thomas Parish. She was proud of her sharp mind and long cherished memories and always reminded us that she still “had it” up there. Some of her best memories were of the times she spent in Birch Park Circle, where she and her husband Eddie raised their family. She was predeceased by her husband Edward Milanese, her daughter Patricia Fabbri, and her son Joseph Buoniconti. She will be remembered and missed by many, but especially by her loving daughter Frances Daniels and her granddaughter Cindy Valliere who were her constant companions and caregivers. She also leaves her son-in-law Michael Daniels, her granddaughters, Alicia and Kristy Valliere and grandsons, Kevin and Michael Daniels. Fran and Cindy would like to thank the staff of Heritage Hall South and Hospice for their care and support in Ruby’s final time. All funeral services and burial will be private through TOOMEY-O’BRIEN FUNERAL HOME in West Springfield.